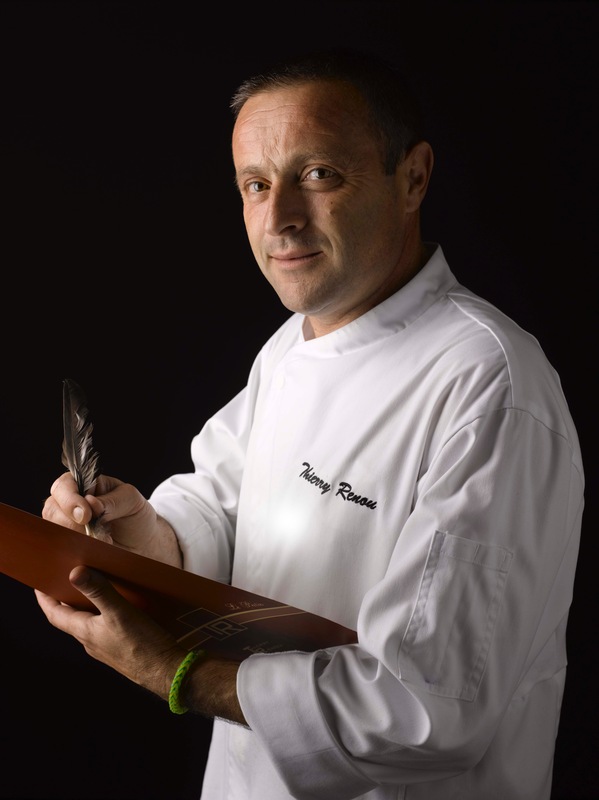 Please scroll down for Chef Thierry Renou’s complete dinner menus. Eat like a champion or cook like a Michelin-starred chef? French Chef Thierry Renou from Le Patio in Arcachon is known for leaving a trail of stars behind him (including at Le Rivage in Gien and La Guérinière in Gujan-Mestras), so you’ll be in magical hands. Dinner THB 3,900++, THB 4,500++, or THB 5,100++ per person (5, 7, or 9 courses), 6 p.m. onwards from 31 March to 4 April 2017 at Park Society on 29th floor of SO Sofitel Bangkok. For more information, please contact 02-624-0000 or e-mail h6835-fb3@sofitel.com. Etoilé à Gien en 1996, à Gujans-Mestras en 2004, c’est désormais chez lui qu’il obtient l’étoile en 2012. En plein cœur d’Arcachon Thierry Renou 49 ans, puise son inspiration, dans les valeurs et les techniques transmises par ses parents. Le Chef propose une cuisine innovante, inspirée des traditions du Terroir du sud-Ouest et de ses différents voyages notamment en Asie une de ses passions. Une cuisine colorée avec l’amour du bon produit. 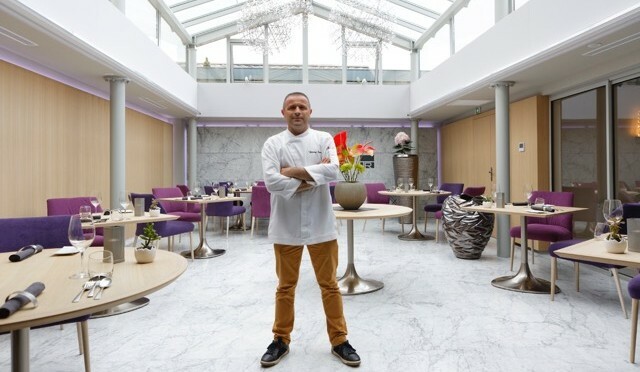 One star Michelin in Gien in 1996, to Gujans-Mestras in 2004, it is from now on at his home that he obtains the star in 2012. In full heart of Arcachon Thierry Renou 49 years old, draw his inspiration, in the values and techniques were transmitted by his parents. The Chef proposes an innovative cooking(kitchen), inspired by the traditions of the Country of the southwest and by his differents trip in particular in Asia one of his passions. A cooking colored with love of the good product.